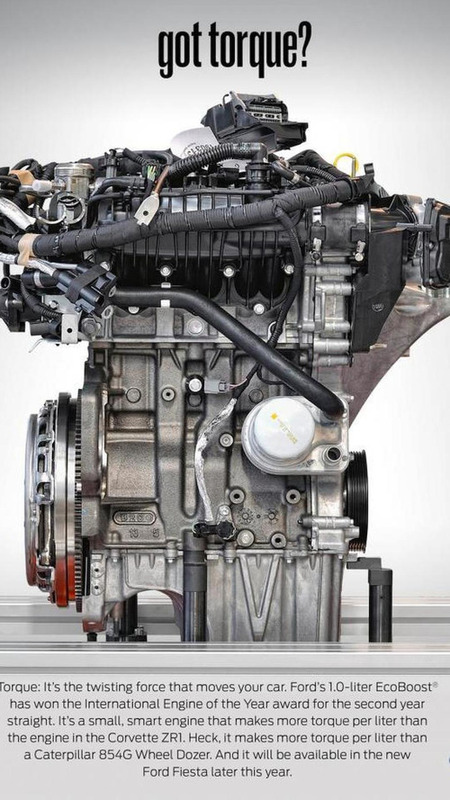 The 1.0-liter EcoBoost has only three cylinders to begin with, but Ford can make it run with just two to boost efficiency. 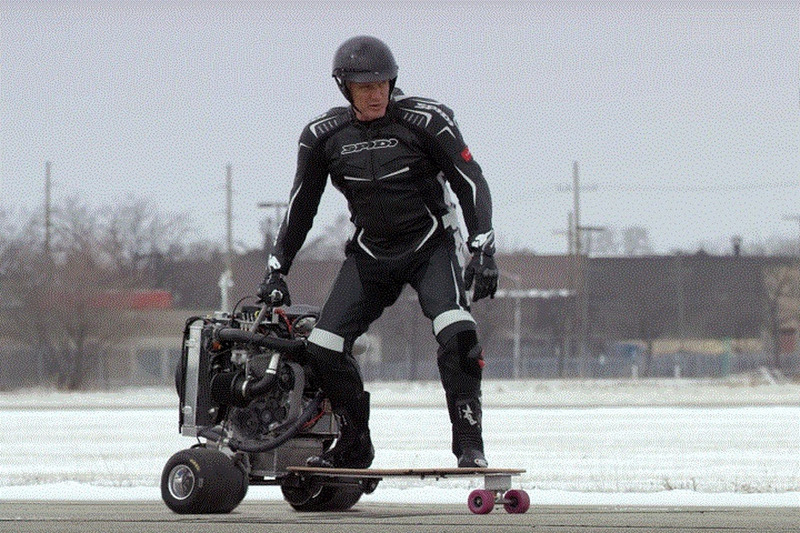 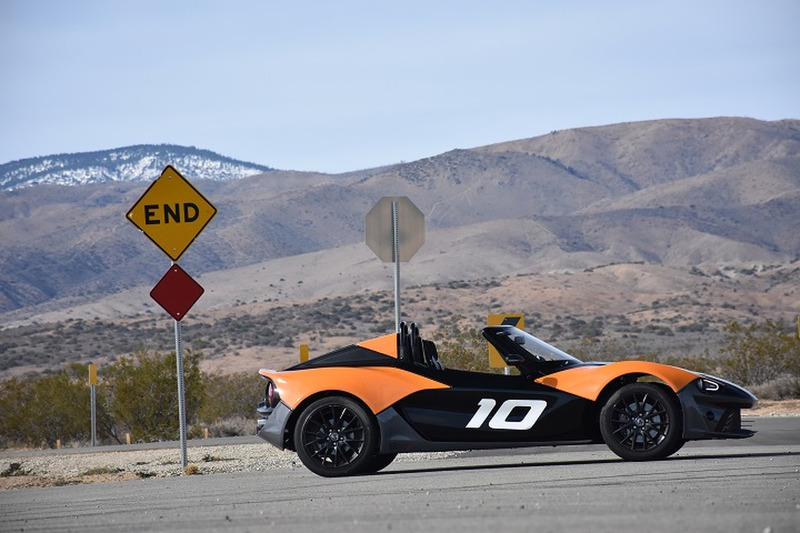 The tweaks should add some excitement when drivers want to have some extra fun. 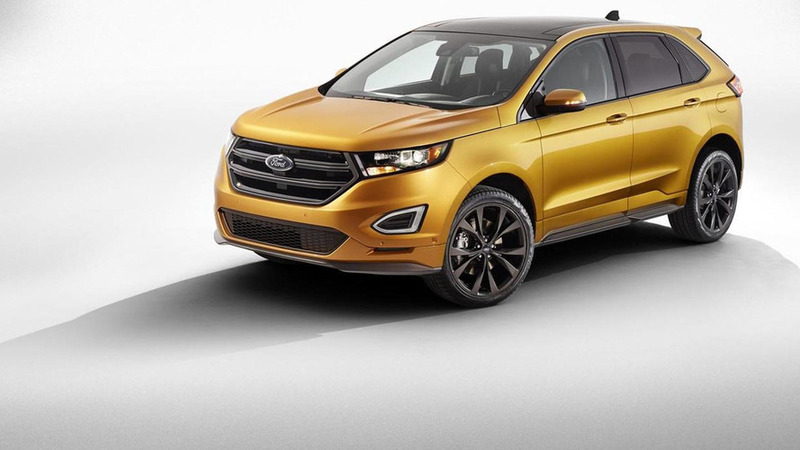 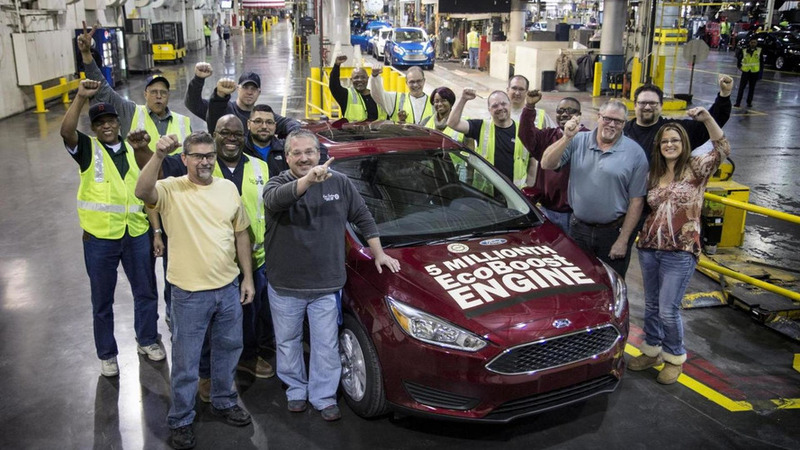 Ford has built the 5-millionth model to be equipped with an EcoBoost engine. 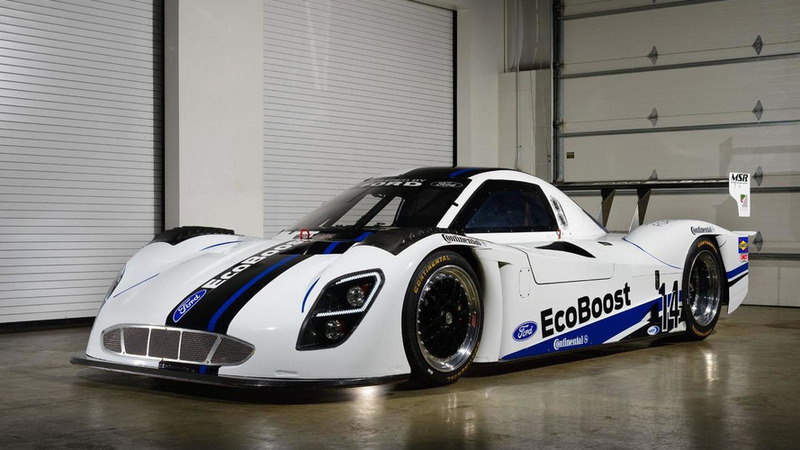 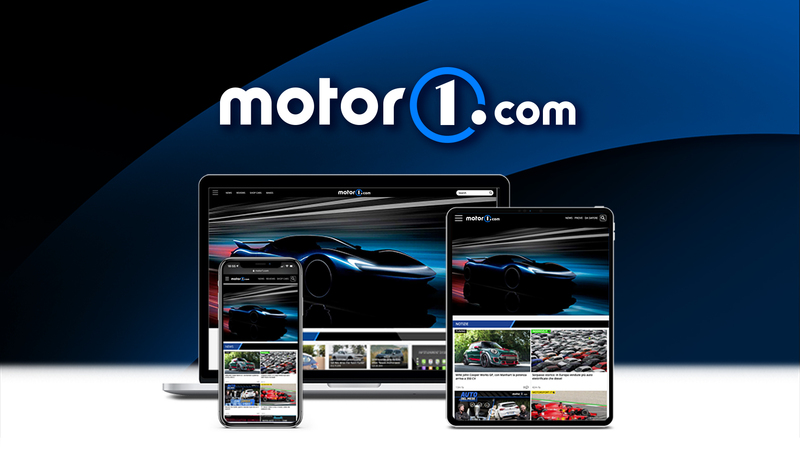 Ford has taken the wraps off their Daytona Prototype that will compete in the 2014 TUDOR United SportsCar Championship Series. 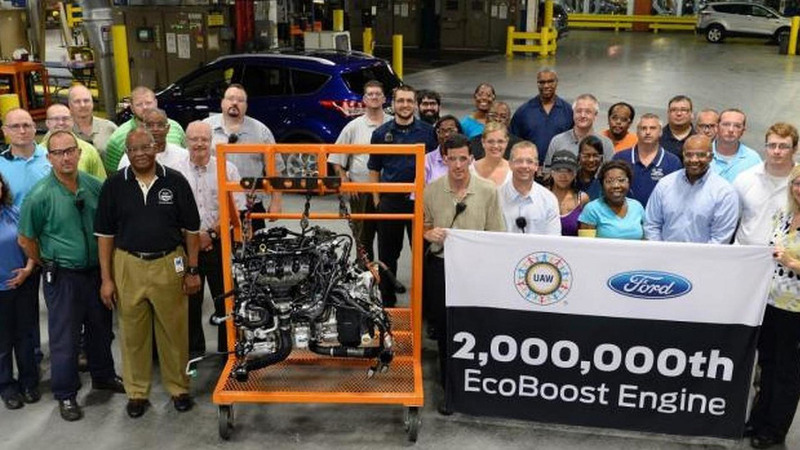 Ford is proud to announce production of the EcoBoost engine has reached two million units. 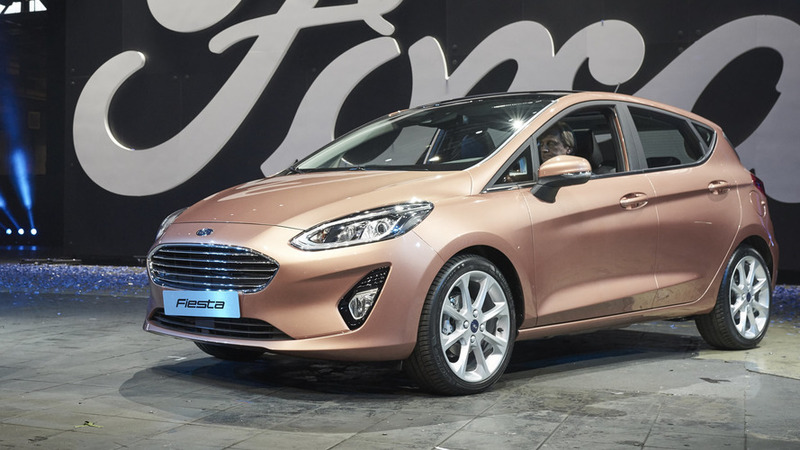 Ford has managed to win the "International Engine of the Year" award for the second time in a row with its 1.0-liter EcoBoost. 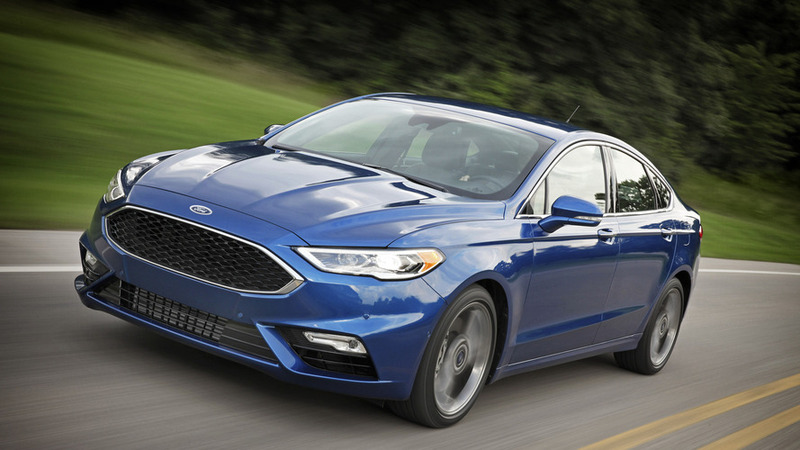 Ford has announced a new four-cylinder, 1.5-liter EcoBoost engine which will be available at first for the redesigned Mondeo/Fusion. 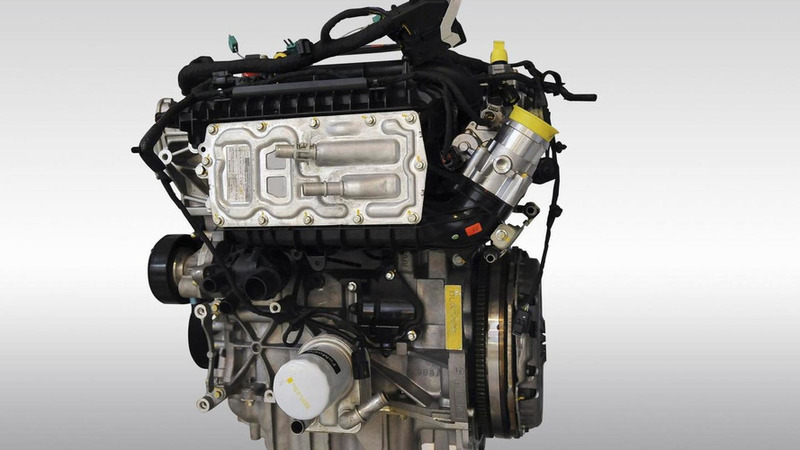 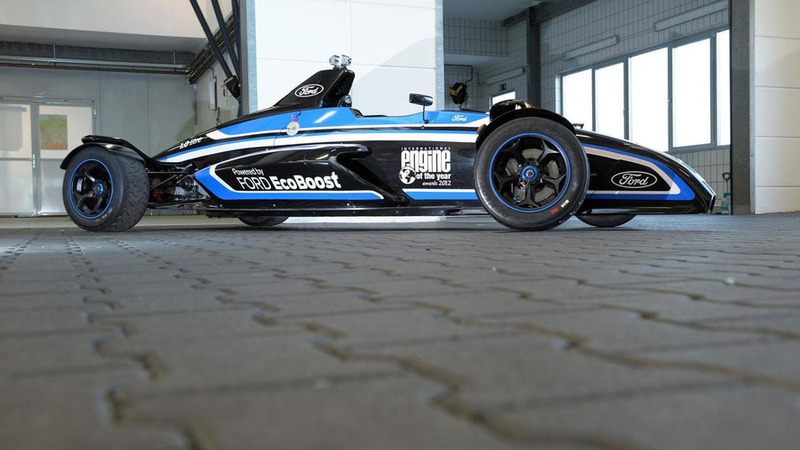 Ford is currently working on a 150 hp version of its highly acclaimed 1.0-liter EcoBoost engine. 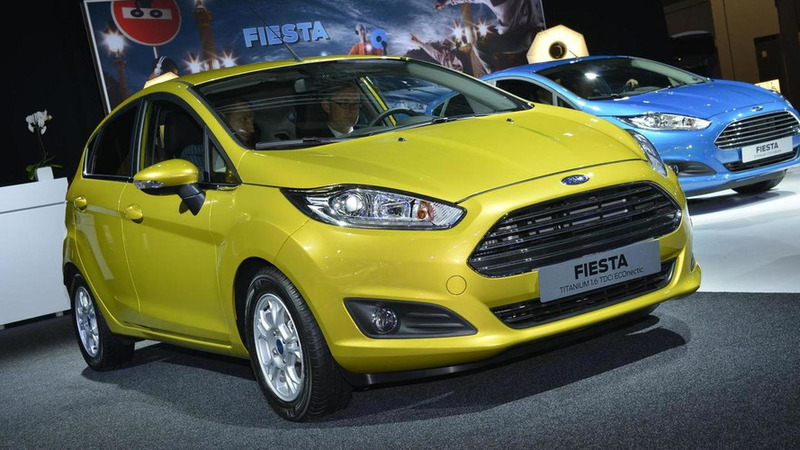 The 2014 U.S.-spec Ford Fiesta will soon be offered with a 1.0-liter EcoBoost engine that produces 123 hp. 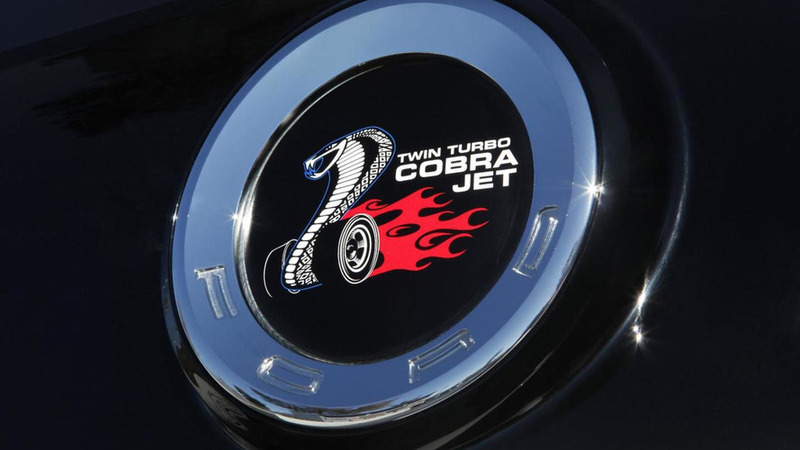 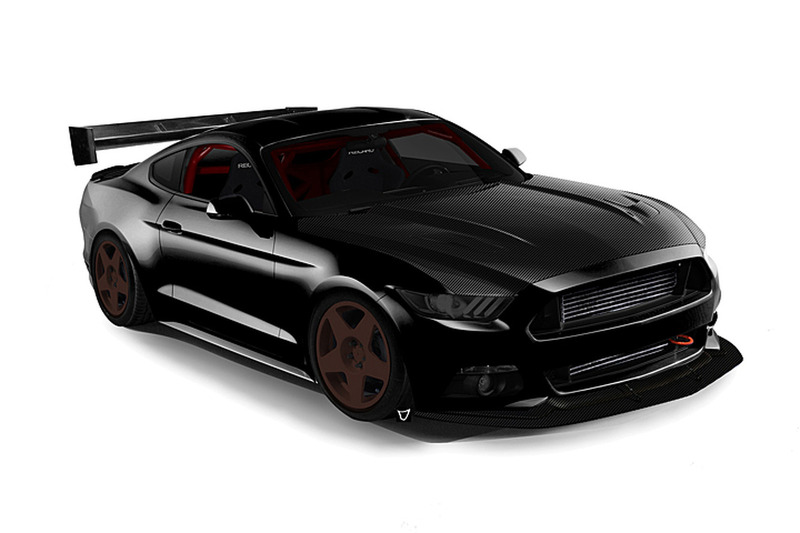 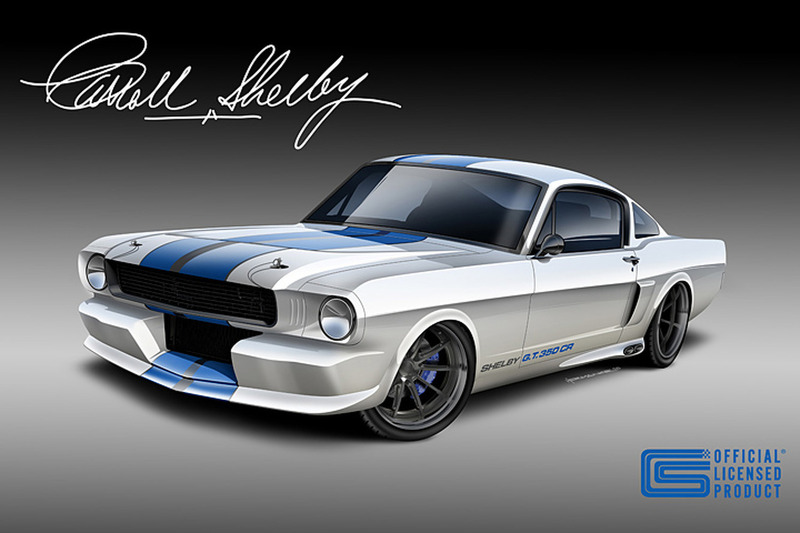 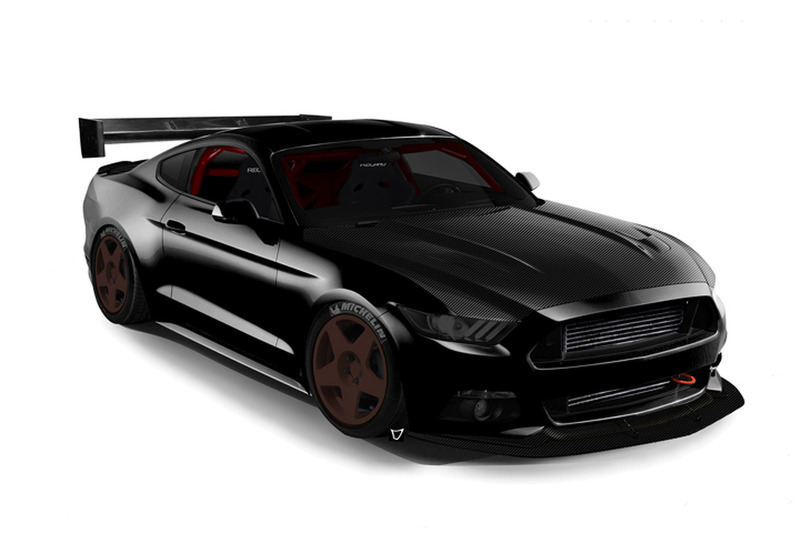 The Ford Mustang Cobra Jet Concept has made its debut this week in Las Vegas at SEMA, featuring twin EcoBoost turbochargers. 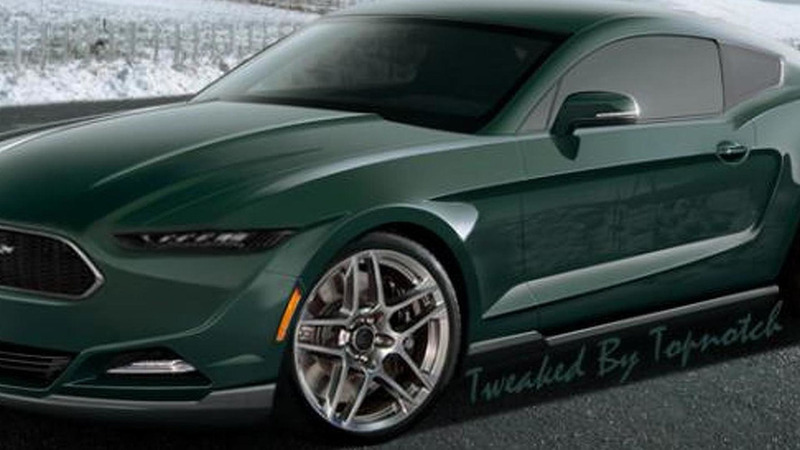 The next generation of the Ford Mustang might get the same engine as the new Focus RS, a 2.3-liter EcoBoost unit.